There’s only one way to all but guarantee you’ll never lose track of your car, and that is to buy a tracker and have it installed. 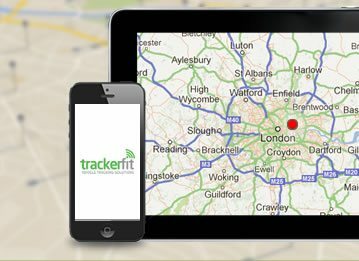 Here at Tracker Fit we sell trackers for cars and install them free of charge. Whether you want to protect your vehicle against theft or keep track of your fleet of delivery vans, Tracker Fit can provide you with what you need. With twenty five years' experience we are experts in the industry and we offer free advice on Stolen Vehicle Recovery and Fleet Tracking systems. All you need to do to obtain this free advice is pick up the phone, call us on 0800 096 3092 and one of our professionals will be there to help you. The trackers for cars we sell are offered to you at great prices. They range from the Tracker Monitor at £249, to the SmarTrack Keyguard Pro at £379 (£20 less than the RRP). The Tracker Monitor is the only tracker we supply which employs only VHF technology; the advantage this has over GPS is that it can continue to track the location of your car even if it’s underground, the downside being that it’s not internet enabled. Meanwhile, all the other trackers we offer use GPS and GSM technology, while Tracker Locate utilises all three. 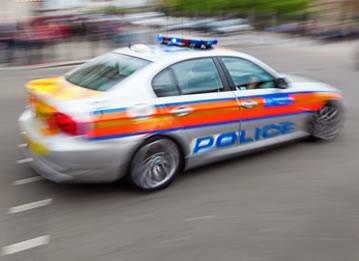 Those trackers using GPS update the position of your vehicle up to every twenty seconds and in one instance this led to Tracker recovering a stolen vehicle in just eight minutes! The trackers we supply are all insurance approved and are monitored twenty-four hours a day. The tracker will alert you when its battery is getting low and if the battery should run out before you can replace it then the tracker will continue to run on its backup battery. 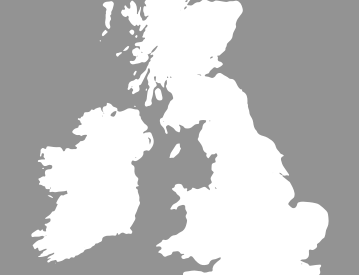 Thatcham, the researchers and experts in vehicle security, approve us to install all the vehicle trackers that we sell and with engineers located throughout the UK we can come and install your chosen tracker no matter where you are. 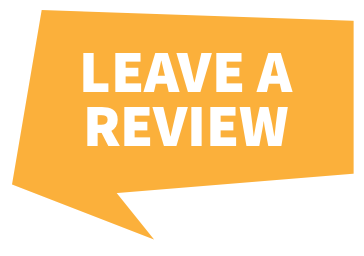 Installation is free and at your convenience; if you’re at home we’ll come there, if you’re at work we’ll go there, if you need a tracker installing the next day give us a call and we’ll do our utmost to see that's done for you. 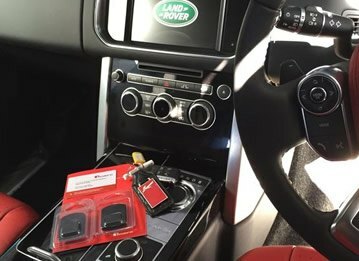 For more information on trackers for cars, call us on 0800 096 3092 and one of our professionals will be happy to help you!